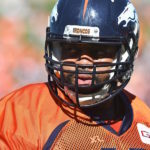 Broncos guard Ron Leary explains how different the offense looks under quarterback Case Keenum. 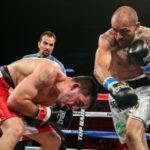 "Mike Alvarado’s return to the ring after an 11-month break is just what the doctor ordered," Top Rank Boxing’s Crystina Poncher said on Friday night. 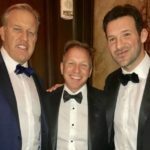 Just when you thought it was fading, there is more fuel to be added onto the fire when it comes to a possible union between the Broncos and Tony Romo. 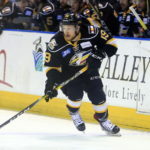 A Colorado kid delivered the game-winning goal to seal the first-ever Kelly Cup championship for the Colorado Eagles. A goal in the final minute of regulation and an overtime winner have the Colorado Eagles in position to win their first-ever Kelly Cup. 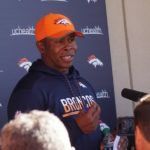 On Tuesday, Vance Joseph raved about the Broncos rookies. 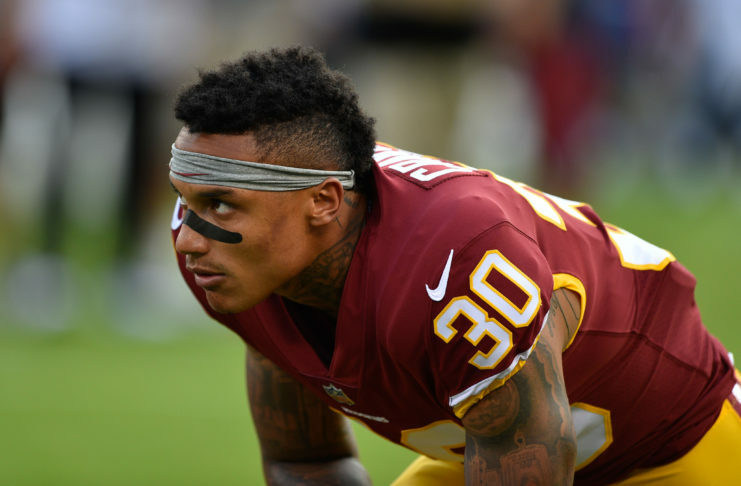 Read, from the coach's perspective, who is impressing so far in OTAs. 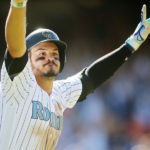 The Rockies completed a four-game sweep of the San Francisco Giants, winning 7-5 on Sunday thanks to a walk-off home run from Nolan Arenado. 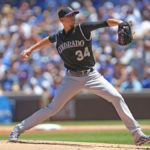 Jeff Hoffman struck out eight and allowed just four hits to lead the Rockies in a big win over the Cubs at Wrigley Field Saturday, their third in a row. 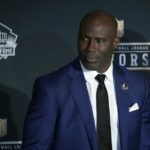 Terrell Davis is many things: a Super Bowl champion, a Mile High legend, a master of barbeque sauce. The future Hall of Famer is also a man of his word.